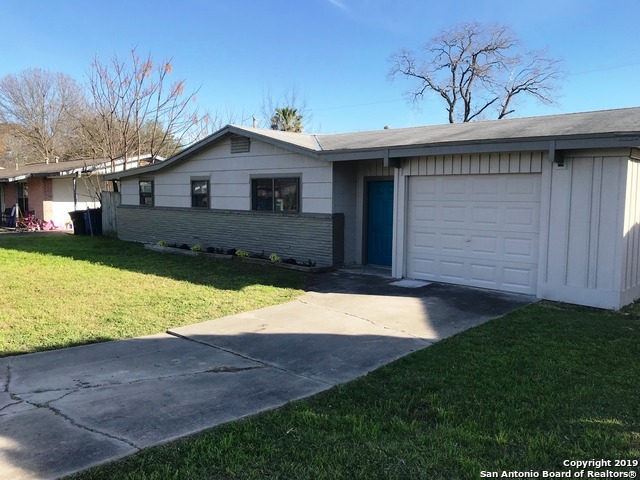 All LACKLAND TERRACE homes currently listed for sale in San Antonio as of 04/25/2019 are shown below. You can change the search criteria at any time by pressing the 'Change Search' button below. 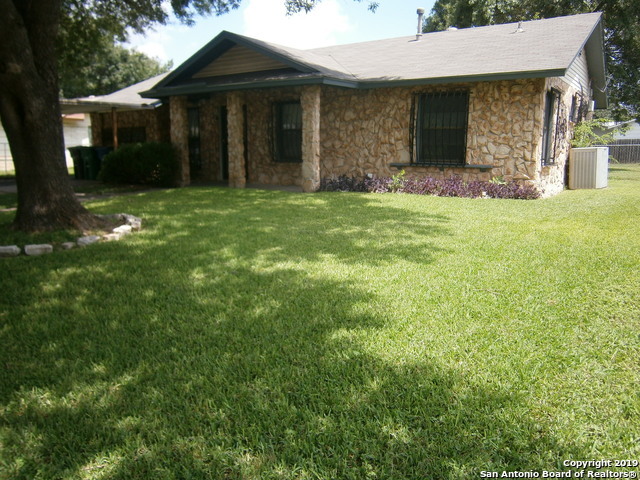 "Beautiful home in Lackland Terrace! Home is turnkey ready with so much to love! Home is perfect for Summer entertaining with a sparkling pool and great outdoor space. This home is convenient to shopping centers, dining, and major highways; only minutes from Lackland Air force Base. Elementary school is only 1 block away. Must see to appreciate!" "Great Remodel done on this House, almost everything is brand new. House has had a full Rewire and is up to current electrical Code, something not many houses have in this neighborhood. Beautiful Granite Countertops, New Appliances, Window Treatments, Beautiful new flooring throughout. There is also a very large utility room inside the house with lots of storage. New HVAC system with 10yr. warranty just installed. Schedule your showing today!" "This home has been tastefully remodeled, the flooring is stained concrete and there is fresh paint throughout. The kitchen has new counter tops and fixtures. The bathroom has new tile and fixtures as well. The huge pantry/utility room includes the washer, dryer and a new water heater. There are two utility sheds in the backyard and a covered patio. The home sits on a nice level 70 x 136 lot. Your home is ready for you!" "Nice 3 bedroom/1 bath starter home located in an established neighborhood on a LARGE lot. The carport allows for easy entry directly into the eat-in kitchen. Sellers put up a new back fence with a gate that allows entry to the vacant area in the back. 10 X 10 shed needs to be finished out. Priced right and low enough so that you can make any needed upgrades, to make this house, YOUR home. Why rent, when you can buy? Close to shopping/restaurants/schools." 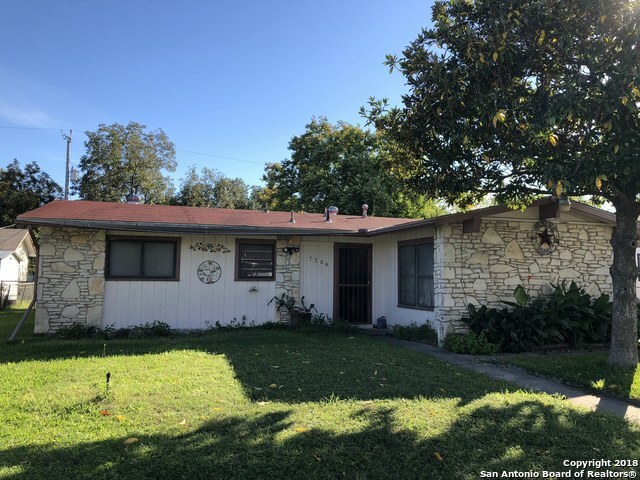 "3 bedroom, 1 bath one story home located close to Lackland AFB. Cute home with HUGE potential. A GREAT OPPORTUNITY! Home needs some repairs."